Two-Step verification is a very important security protocol which is very popular. Two-step verification is a verification which requires a secondary or an additional password to login to our account. This makes harder for the hackers who are trying to hack our account. Now, WhatsApp has rolled out this Two-step verification to increase its security. There are many popular networks which are using this feature called 2-step verification, such as Gmail, iCloud, WordPress, and not it’s time for WhatsApp. 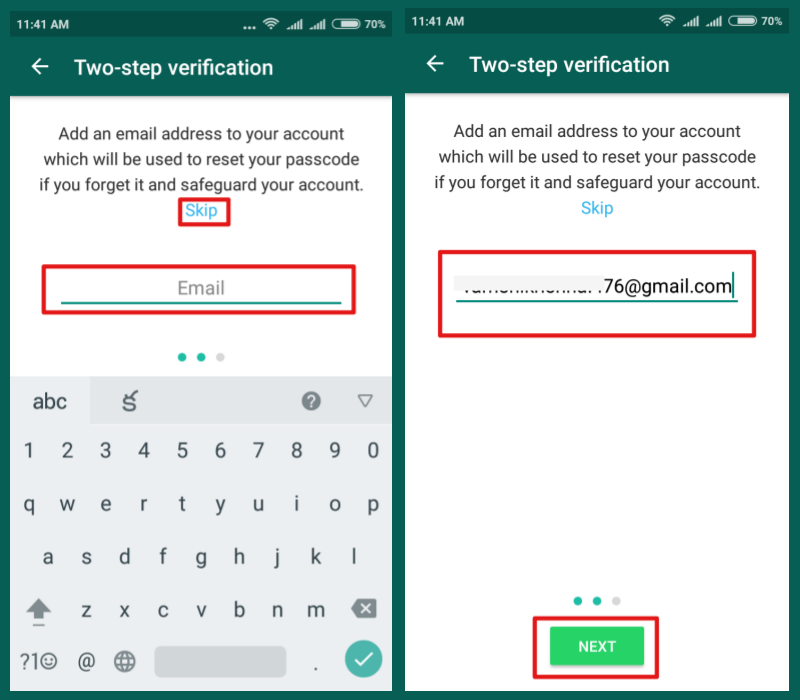 Here’s a simple tutorial to set up Two-Step verification in WhatsApp. 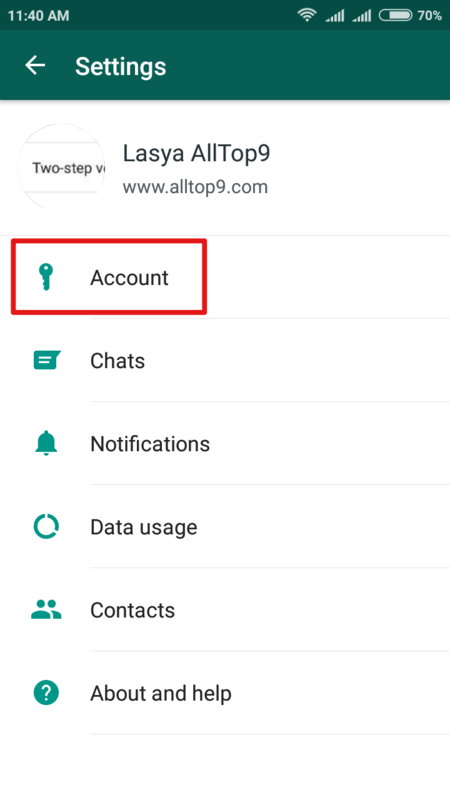 Open your WhatsApp account and go to Settings, then click on Account. 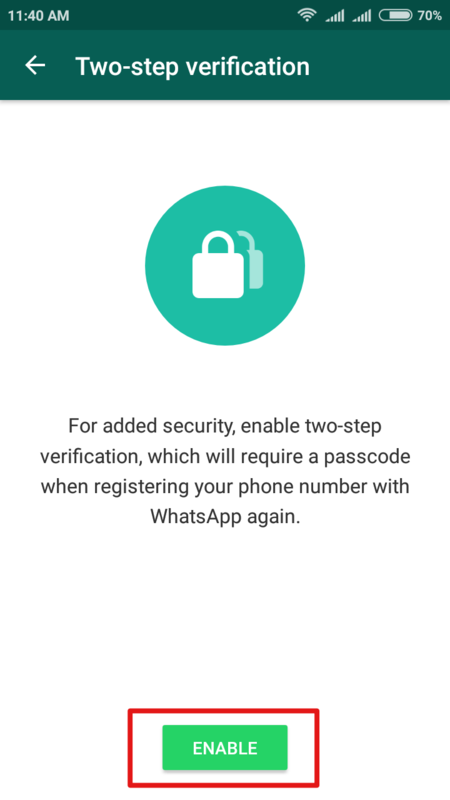 If your WhatsApp is the latest version, you can see the Two-step verification option. If you don’t see the option, update your WhatsApp account and then do the process. Here are few WhatsApp hidden tricks which you may not be aware of. Take a look. 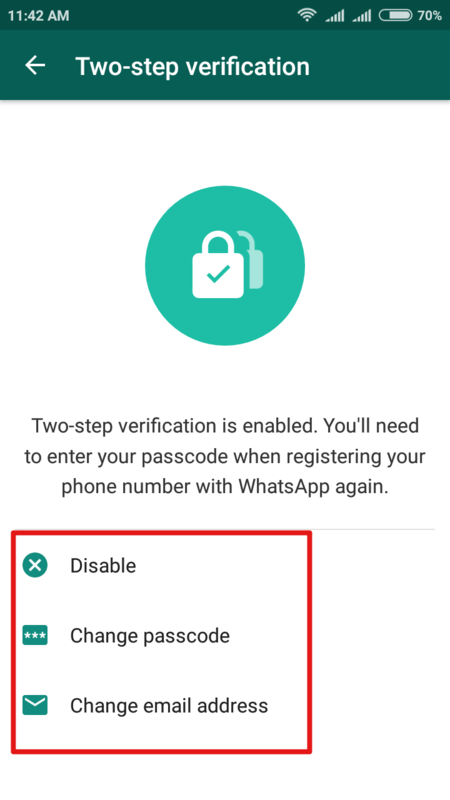 Next, you will see the option to Enable 2-step verification for WhatsApp as shown in the below image. Click on Enable. After enabling the verification option, you are asked to enter the 6 digit passcode and then confirm it by retyping the passcode and then click Next. 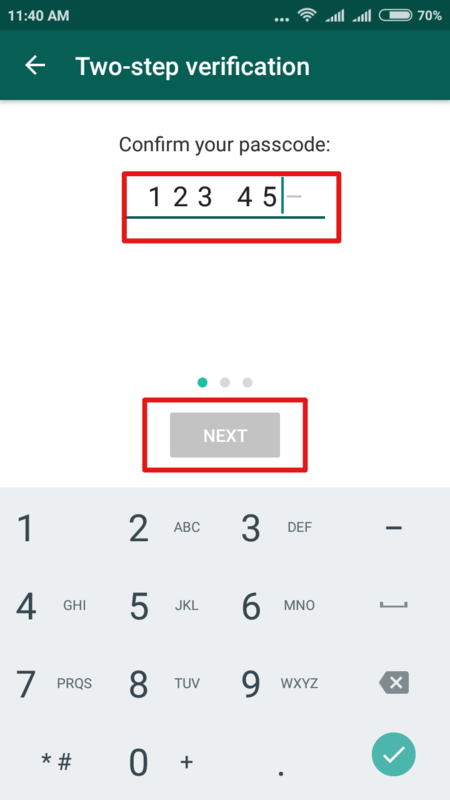 This passcode should be different from your mobile password for security. Next, you are asked to enter your Email ID and to confirm it. There is an option to skip this step, but it is best to enter your Email ID that helps you to change your passcode whenever you want. Without Email ID you cannot reset your WhatsApp passcode. Click Next to confirm. See the below image. That is all. 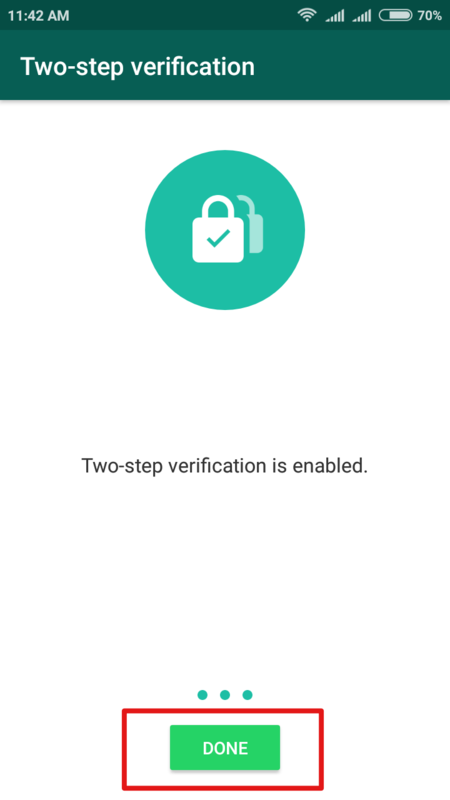 Click “Done” and Two-Step verification is enabled for your WhatsApp. Also, we have an option to Disable it or change your password or email address from the settings app at any time. Whenever you set up WhatsApp in new mobile, you need to enter the password as well as the one-time code sent to your phone number. 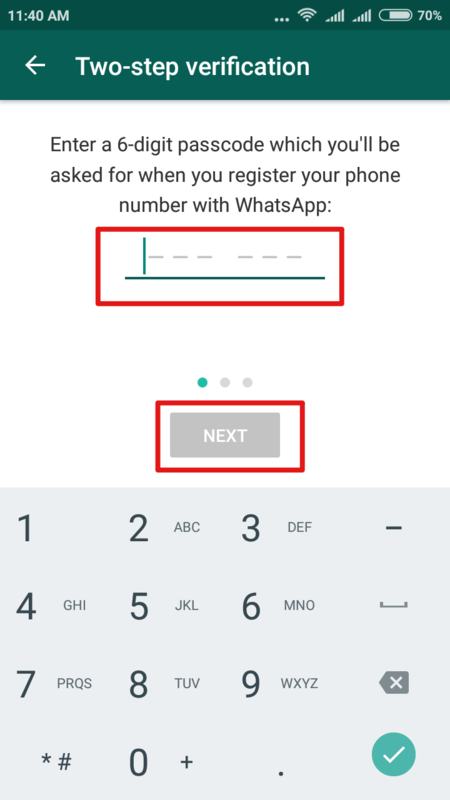 Here’s a video tutorial to activate or enable two-step verification in WhatsApp. The process is same for both Android smartphones and iOS devices. 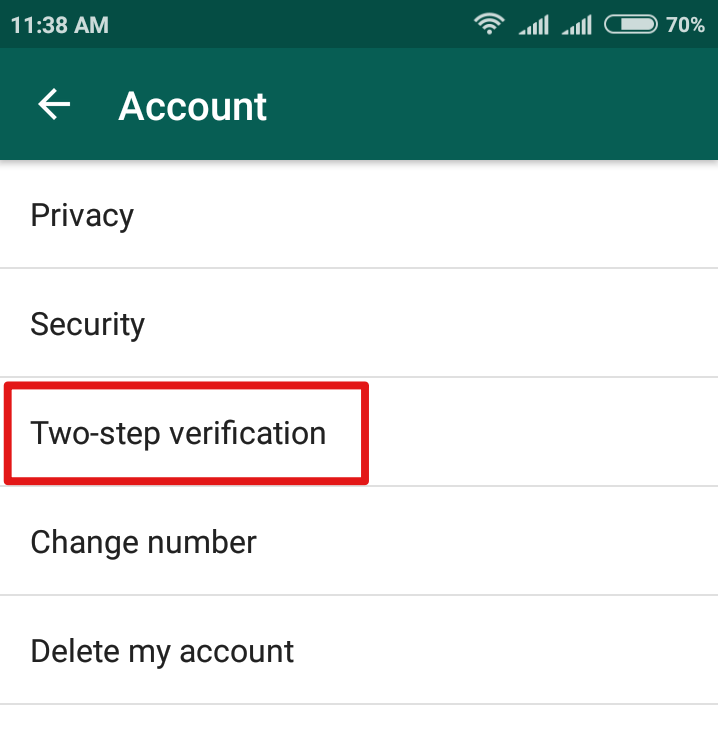 This is how we have to set up or enable Two-Step verification for our WhatsApp account. If you have not updated your WhatsApp account, do it now and increase security. Also, let us know if you face any issues while doing the above process. Thanks… finally a valuable article on this topic… keep writing…. Thanks for the post. But it’s not working on my mobile.